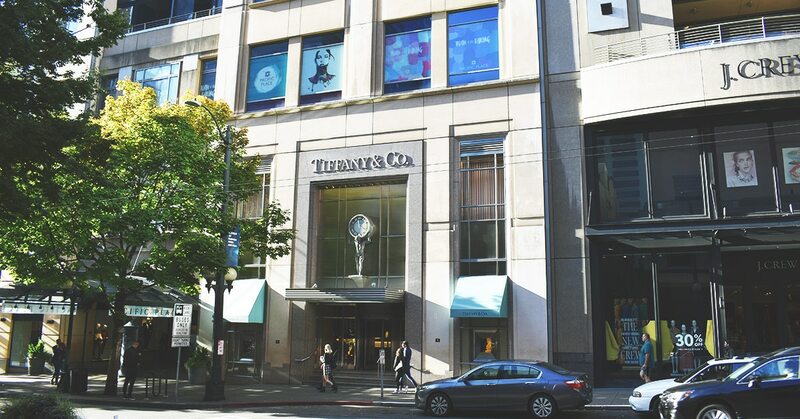 Have you been to the Pacific Place Mall in downtown Seattle recently? If so, you’ve probably seen some of our graphics installation work. 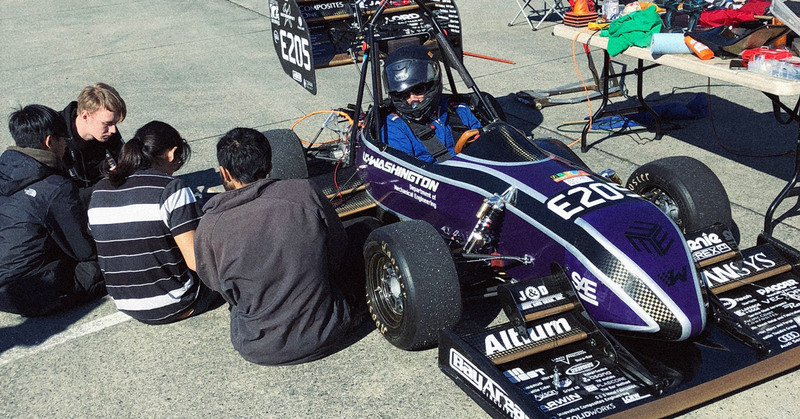 AlphaGraphics Seattle is proud to sponsor the UW Formula Motorsports team. 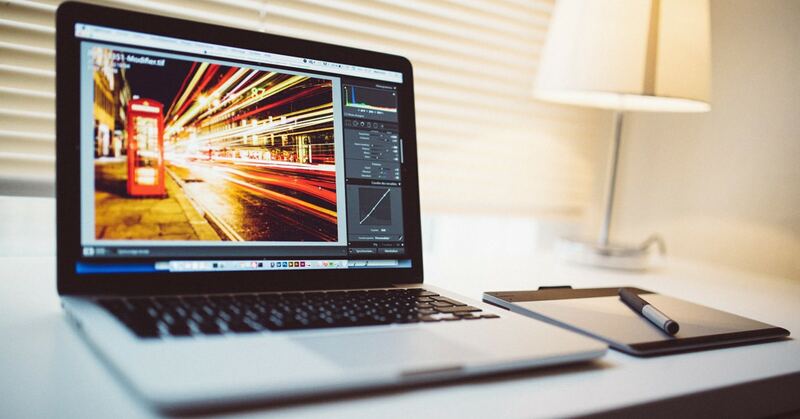 This handy resource will help you setup your print files the right way. 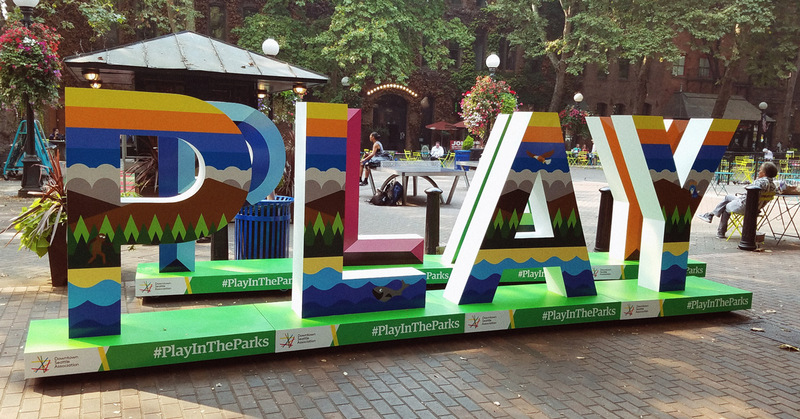 These giant 3D letters look awesome now that we wrapped them with vinyl. 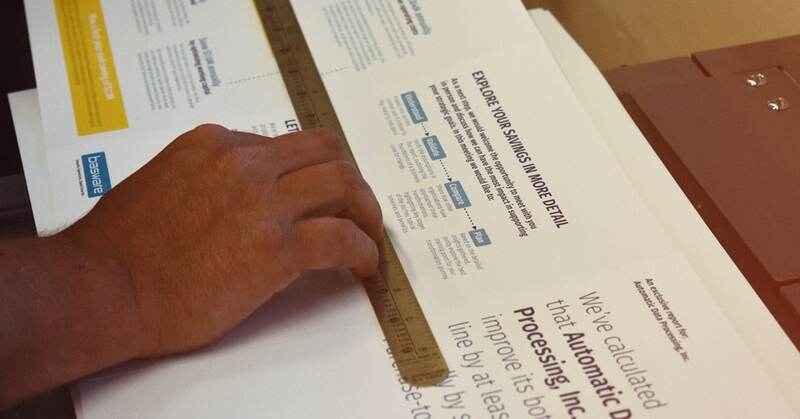 We put together this list of common printing terminology. 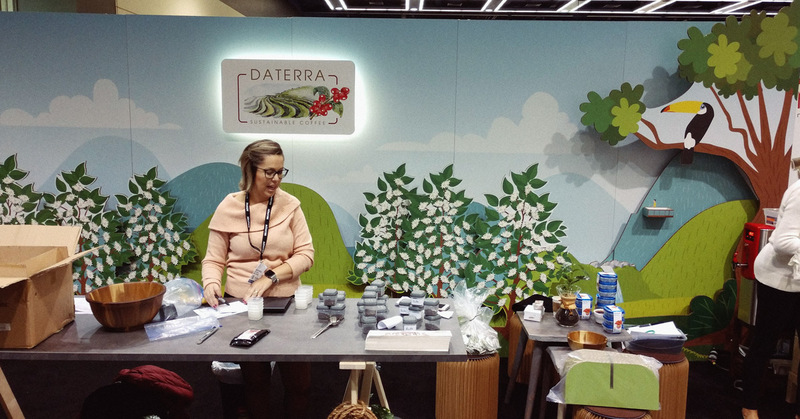 This trade show booth we produced for Daterra Coffee allowed them to really stand out at the World of Coffee Convention. 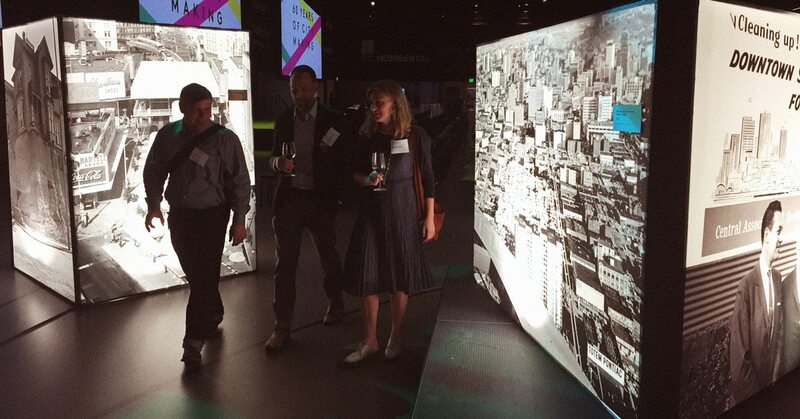 We created some custom fabric lightboxes for the annual Downtwon Seattle Associaiton meeting. 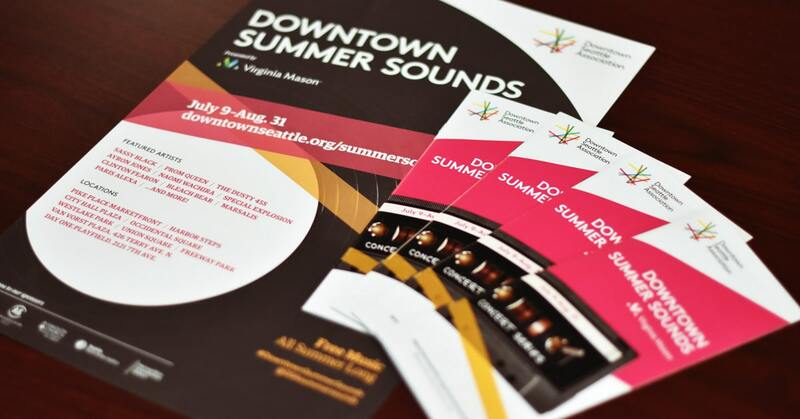 We partnered with DSA to print marketing materials for the Downtown Summer Sounds concert series. 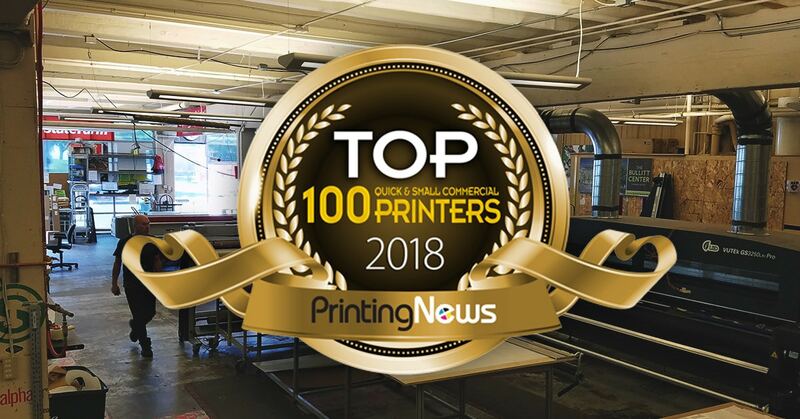 We ranked #5 on Printing News’ 2018 list of top one hundred small commercial printers.